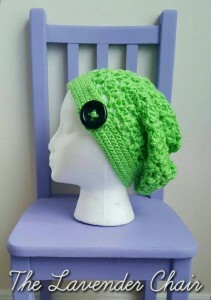 This gorgeous clover slouch is perfect for St. Patrick’s Day. 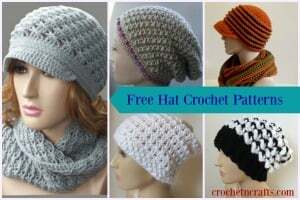 Or, crochet it in any other color to wear whenever you feel like it. 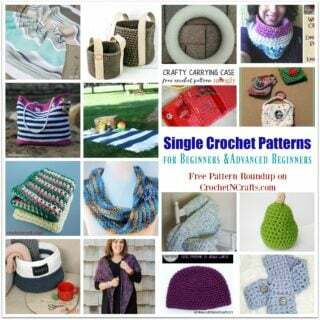 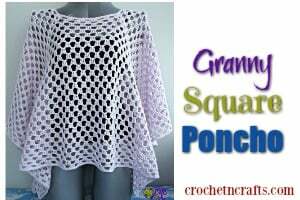 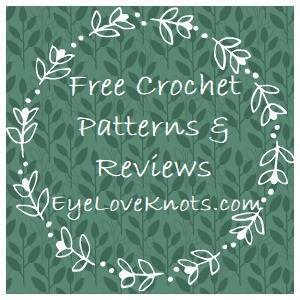 You will need a light worsted weight yarn and an H crochet hook.